Hey boys and girls here is another epsiode of Marvel Match-Up with the Fantastic Four and Doctor Doom. I first heard this band on my local radio station Sonic 102.9 here in Edmonton on their band of a month segment. I love there rockabilly sound, the old rock n roll style. 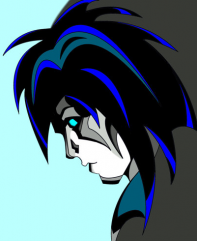 Check this song, sorry no video of the band preforming but it does not matter the song rocks. If you enjoy the song check out their web site. http://www.rayguncowboys.com/#! I have waited a bit before I gave any of my views of the relaunch of the Valiant universe to see how the new Valiant compared to old. I have to say I am very, very pleased and of all the titles Ar cher & Armstrong has become my favorite of the relaunch. 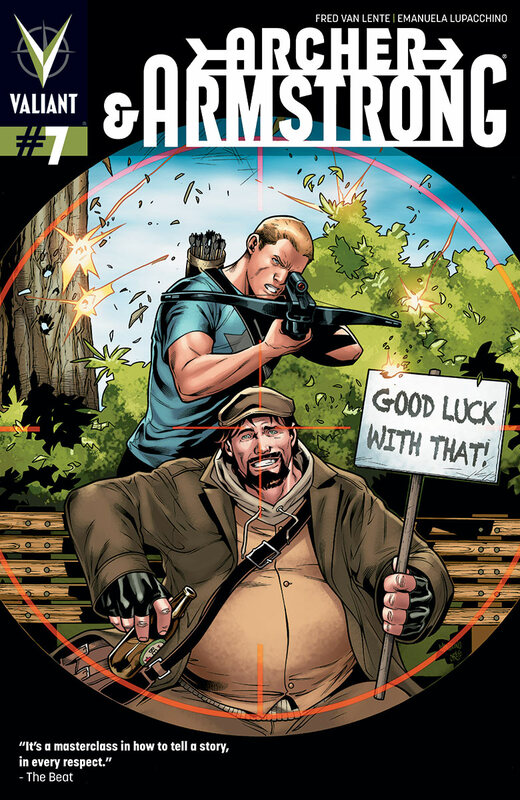 Archer & Armstrong #7 keeps me wanting more. Writer Fred Van Lente easily jumps back and forth from the past and present with ease and does not make it feel forced. I love the humor in the story and the back and forth between Archer and Armstrong. I like that the new geomancer, Kay McHenry is not totally in control of her new powers and is in aw of the things she can now do. 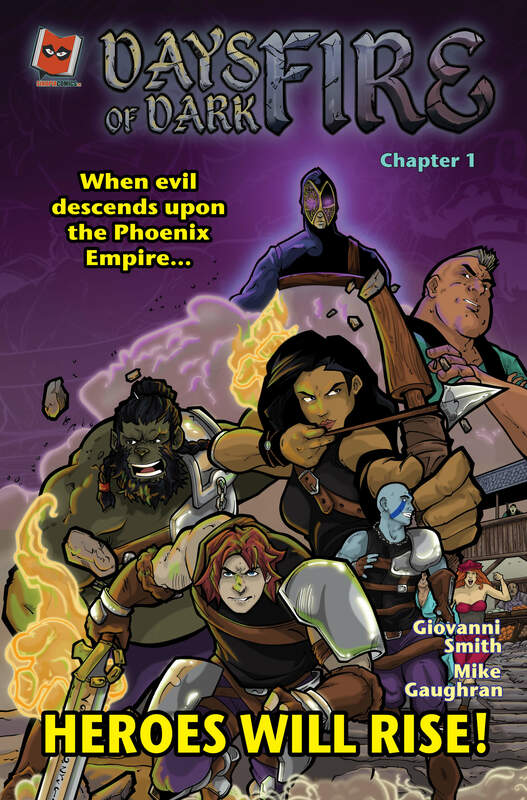 I enjoy the art by Emanuela Lupacchino with his smooth lines and his facial expression on the characters are great and remind me of Kevin Maguire work. Not to be left out the ink work or Guillermo Ortego and Colors by Matt Milla are great and not to be overlooked. So over all this is one of the top books of the new Valiant Universe and the top of my pull list ever month. I don’t rate books but is I was this is one of the 5 out of 5. So is the book fun, HELL yeah and I highly recommend it. Get out and get it now. If you like me and need a nice little fix until season 3 starts up. Youtube has a trailer for next season starting in March and it looks really good. Oh boy and the dragons look like they ready to play. 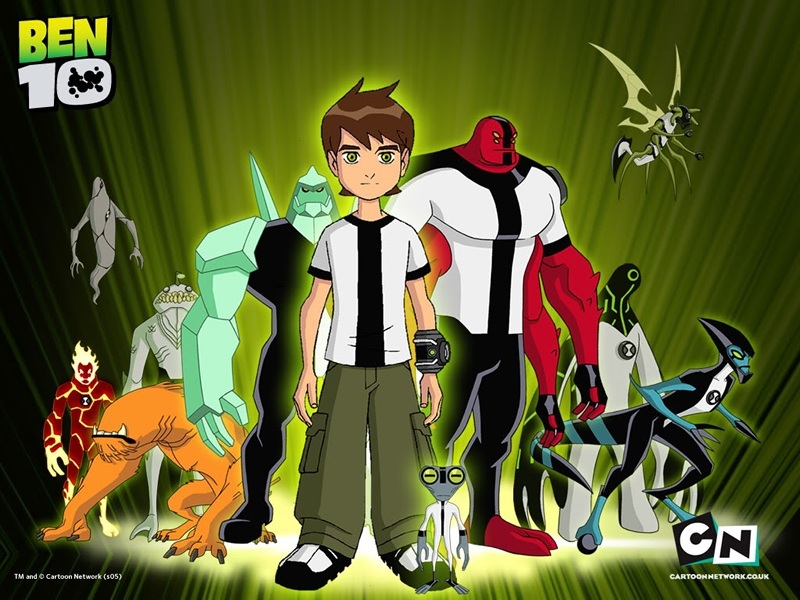 Michael Hickerson over at Slice of SciFi reports that a writer has been found for a “Ben 10” big screen movie. I remember watching this show with my son and we both loved it. A big screen version would be nice if done right. Click on the picture to read Michael Hickerson article. I turn on my computer and on my home is Nerdist.com. If you have not check it out you should. Excellent site for nerds. Anywho on the main page was a Youtube video done by Ijameswalters of Gollum singing I Dreamed a Dream from “Les Miserables” You have to watch this. It is excellent and his voice is excellent. Ijameswalters changes up some of the words to make it a little more special. Check it out.